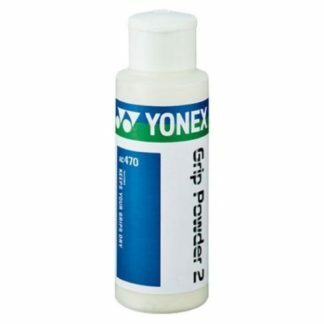 Wilson Pro Grip Max Grip Enhancing Lotion. 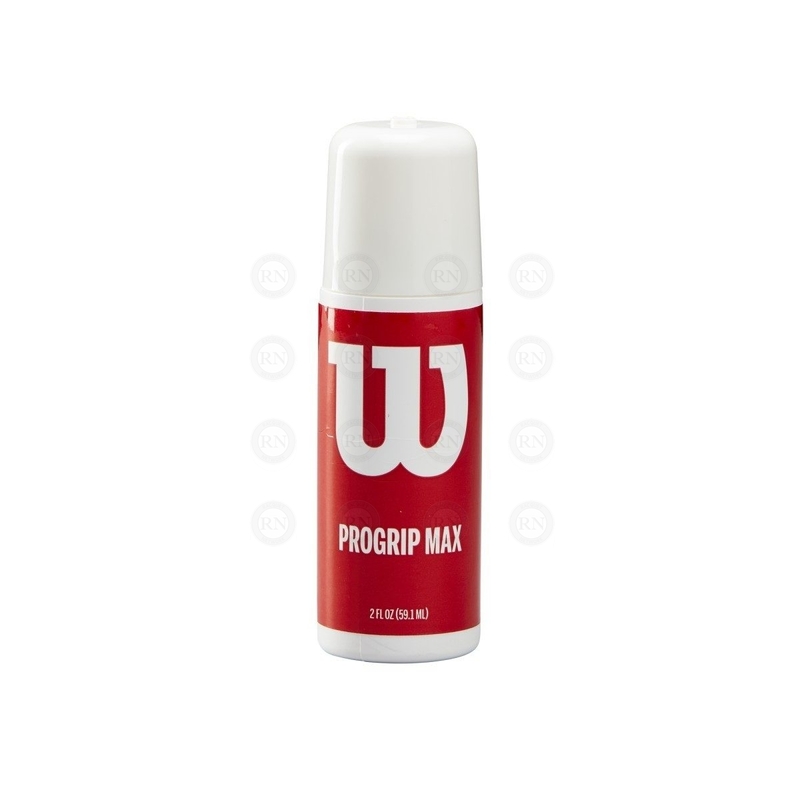 PROGRIP MAX is a proprietary lotion that players apply to their hands for improved grip. The lotion evaporates in seconds and deposits microscopic silica particles on the skin. 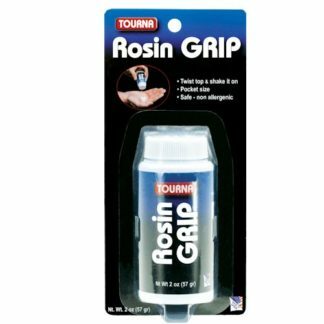 These particles combine with natural oils in the skin to form a fine grade, sandpaper-like moisture barrier on the player’s hands. 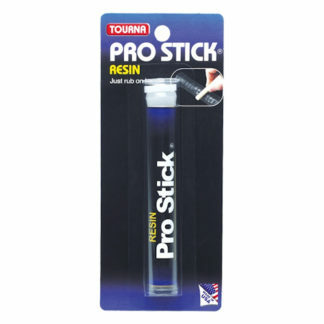 This barrier significantly increases the friction between a player’s hands and his/her racket handle, thus effectively enhancing grip.